Nei Payasam is very special in Kerala Temples. Red rice is traditionally used to cook this payasam. As the name suggests, nei/ghee is used liberally and the consistency is thick compared to other payasam/kheer varieties. 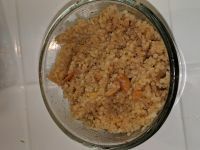 I have used Kodo Millet for this recipe. Wash and soak millet for 30 minutes, drain. In a 2 Ltr Cooker add drained millet, ghee dry ginger powder, cardamom powder, grated coconut and 1/2 Cup water. In a small tumbler add Jaggery powder and remaining 1/4 cup water. Make sure there are no solids. Place this tumbler in the cooker in such a way that it touches the bottom of the cooker. Cook on high for 4 whistles. Let pressure settle down. 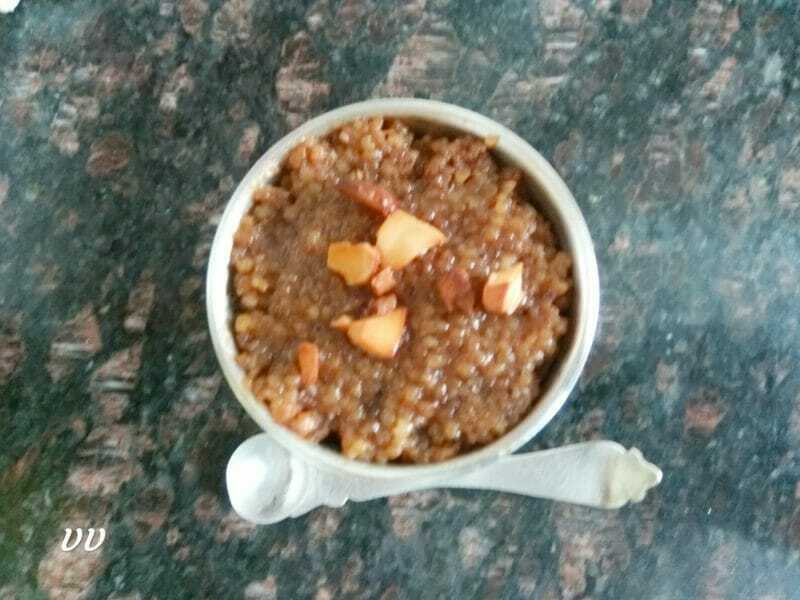 Open and mix the jaggery syrup with the cooked millet. Add ghee roasted cashew nuts and serve. 1. 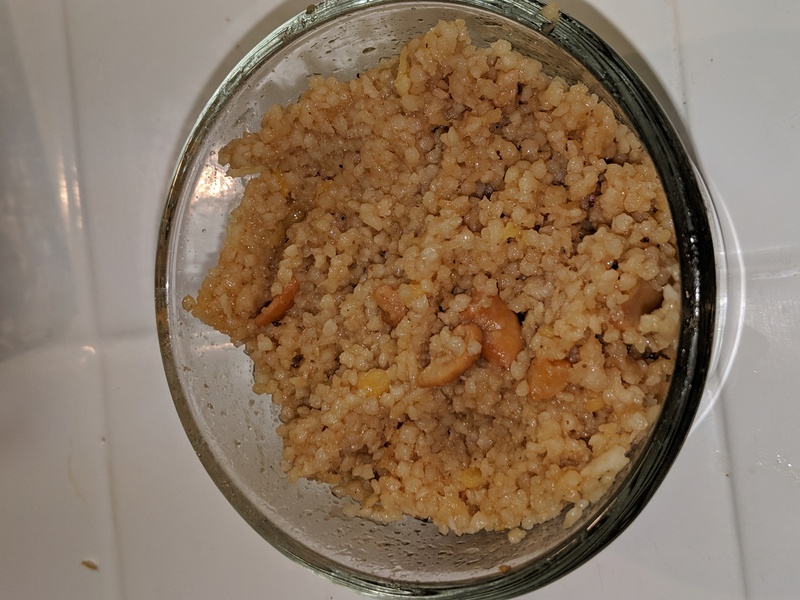 Little, Barnyard or Foxtail Millet can also be used for this recipe. Thanks Vijaya. I have tried it yesterday. I came out well.. My daughter ,who is very picky eater liked a lot. Happy to get a validation from you. Glad that your daughter loved it! Thanks so much for sharing your experience. When should we add coconut as it’s not mentioned above..
Coconut should be added along with other ingredients. Sorry, it’s missed out in the recipe. Will edit now. Thanks so much for asking.